The Biomass Briquette, offered by us, is the best alternative to coal. 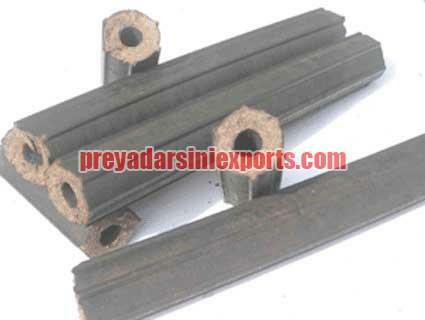 Our Biomass Briquette is widely used in Biomass Energy Generation, all across the globe. Biomass Energy means using all natural decayed matter to generate energy, as well as Bio it uses municipal solid waste.